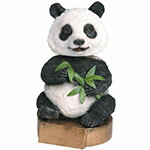 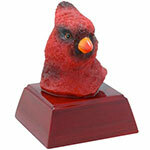 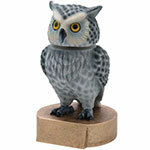 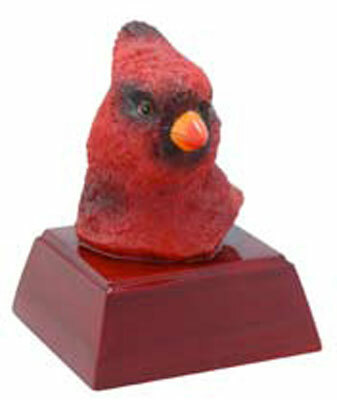 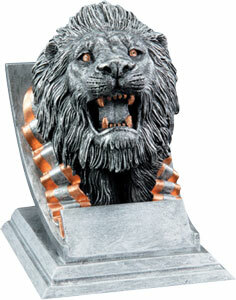 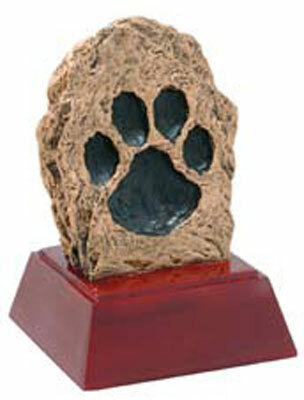 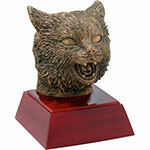 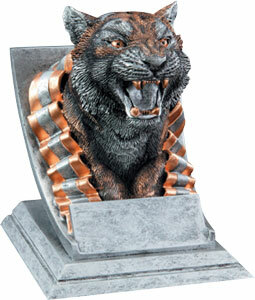 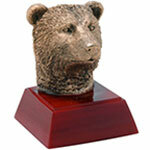 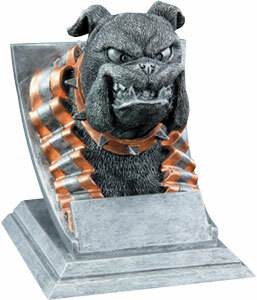 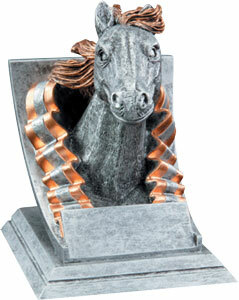 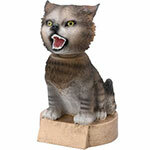 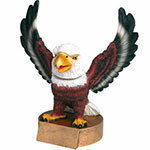 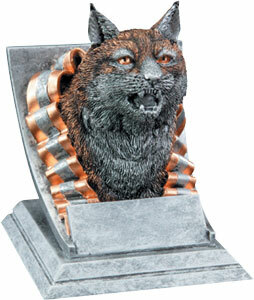 Resin School Mascot Trophies, shop here for your school's mascot. 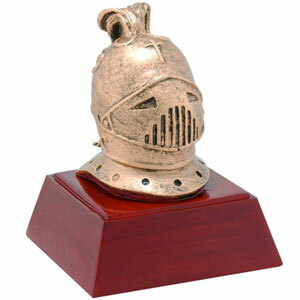 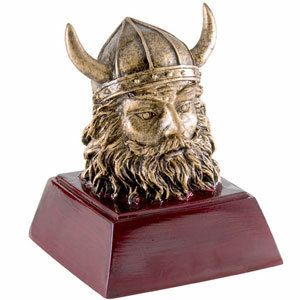 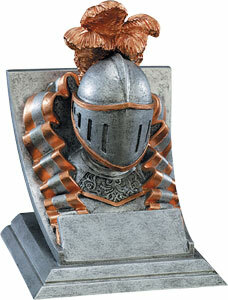 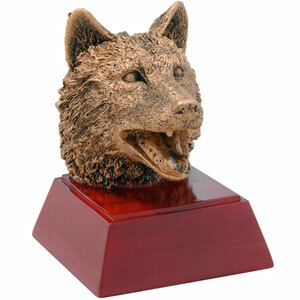 Mascot trophies are a great way promote school spirit. 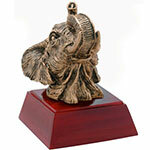 They are also the perfect award for students who have accomplished their goals. 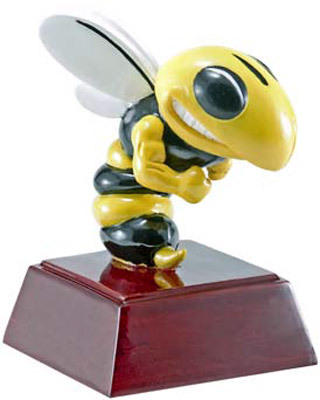 You can choose from a large selection of mascot trophies, including bobble heads. 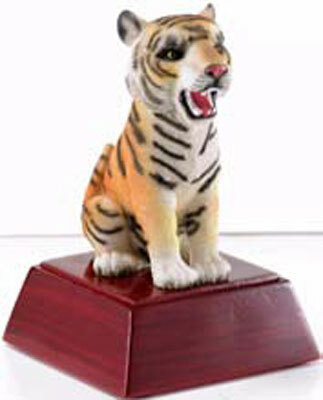 Click on a school mascot below for more information and to make your purchase. 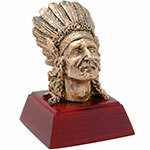 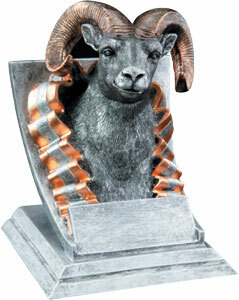 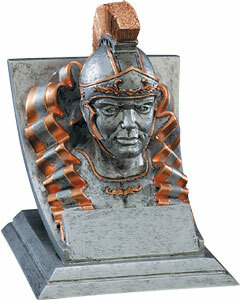 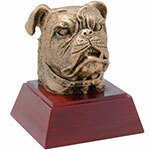 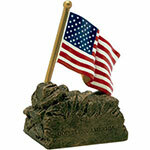 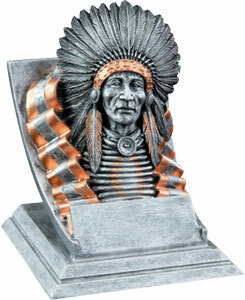 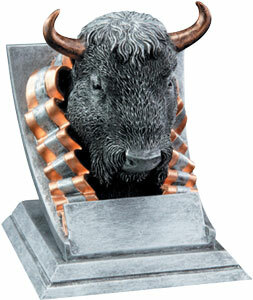 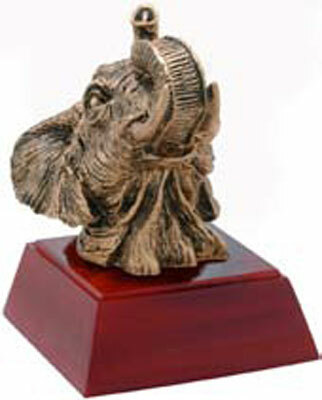 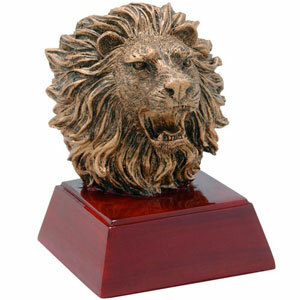 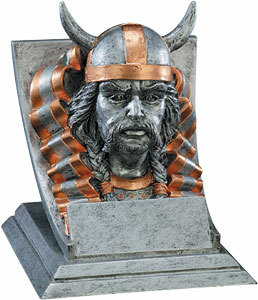 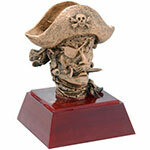 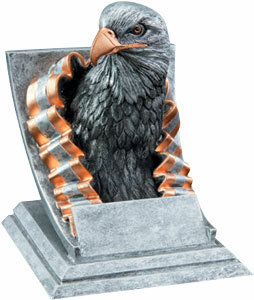 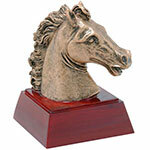 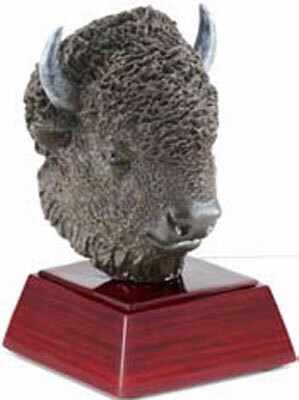 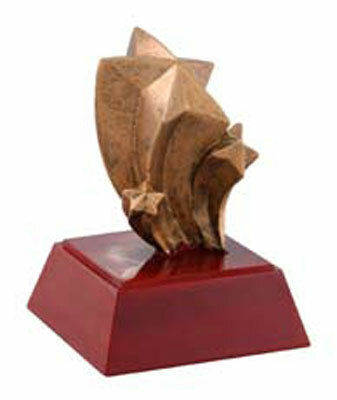 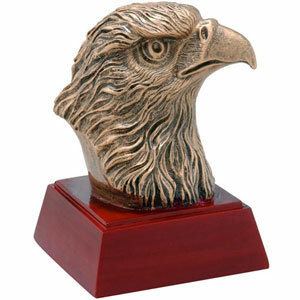 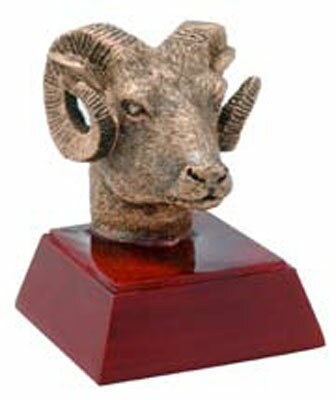 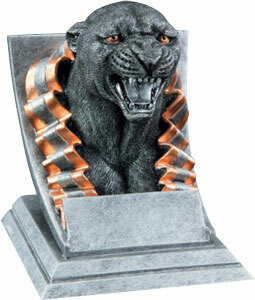 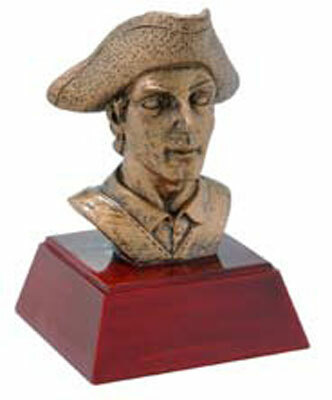 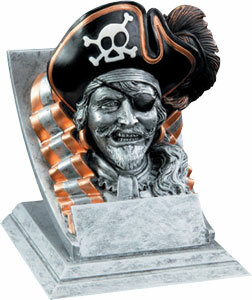 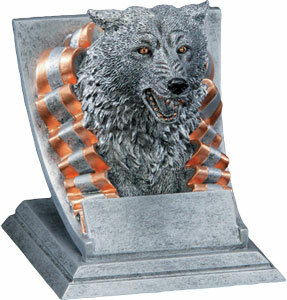 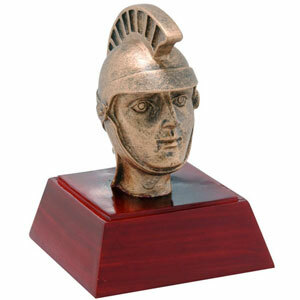 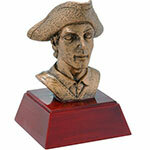 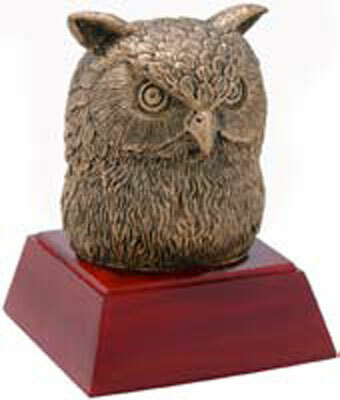 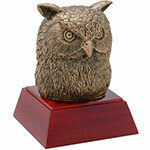 All mascot trophies include 40 characters of FREE ENGRAVING. 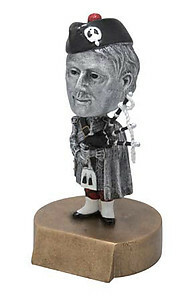 Scotsman / Highlander Bobble Head, 6 inches tall.